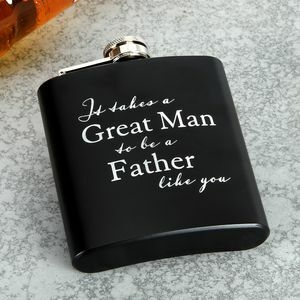 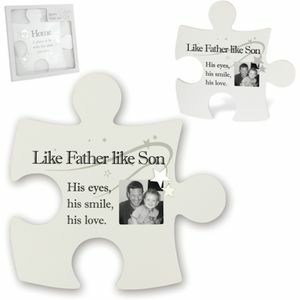 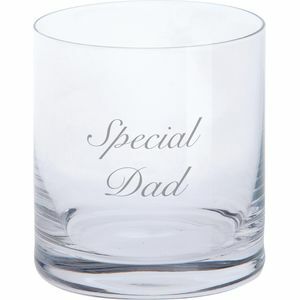 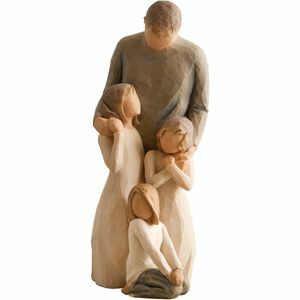 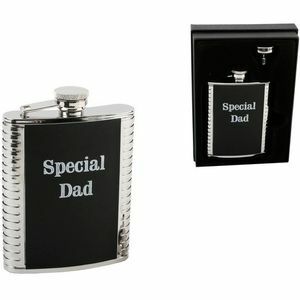 How do you choose a present for Dad? 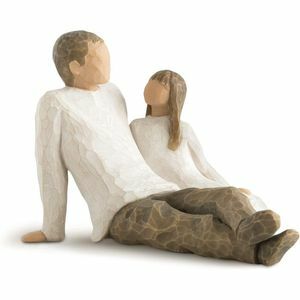 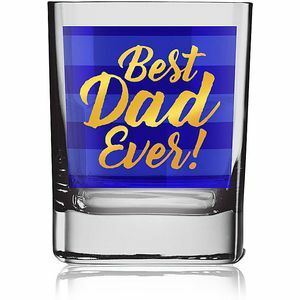 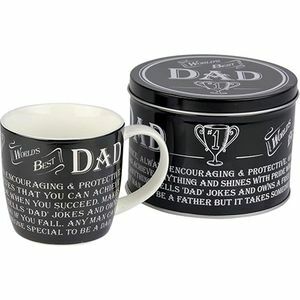 Whether you are looking for a birthday, Christmas or Fathers Day present for your dad, we hope that our selection especially put together to cater for all tastes will give you some good ideas and will help to find the perfect Dads gift. 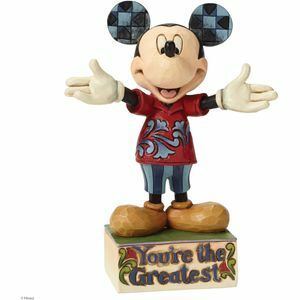 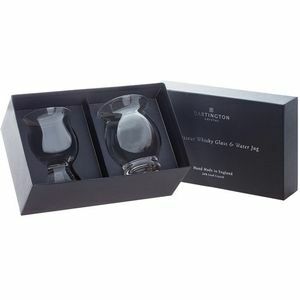 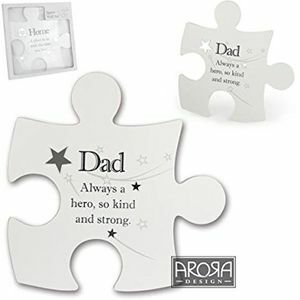 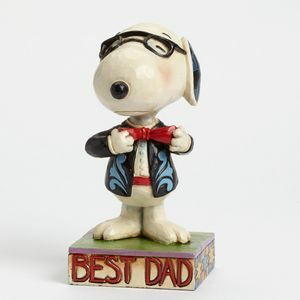 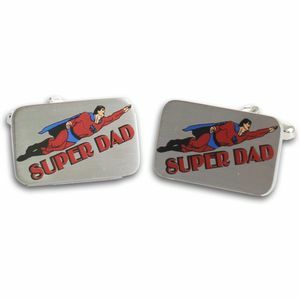 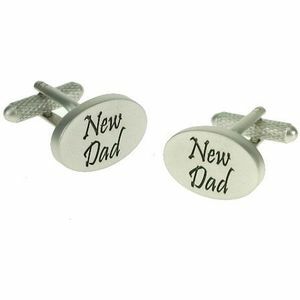 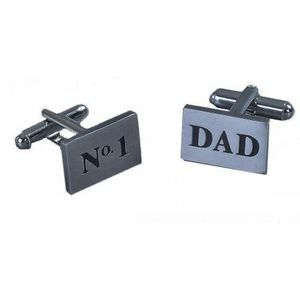 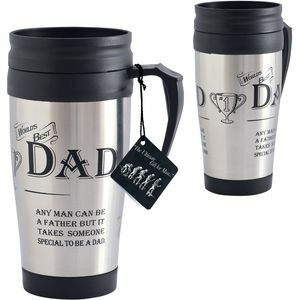 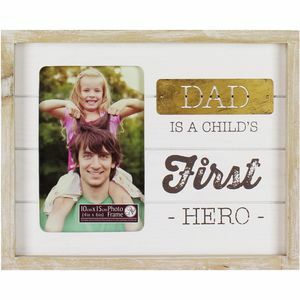 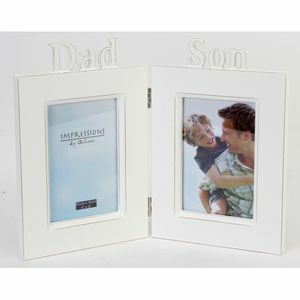 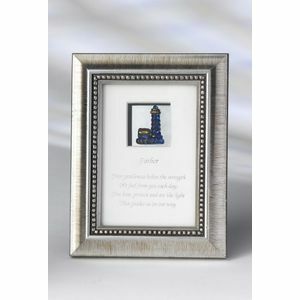 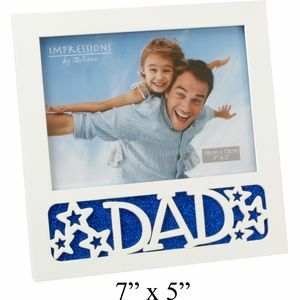 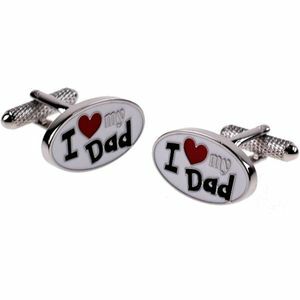 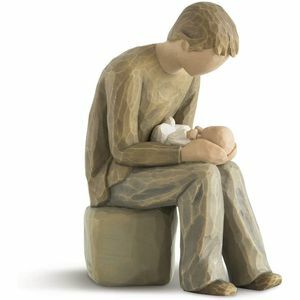 The ideal present for your father can be difficult to choose, but our varied selection ranging from traditional keep sakes, photo frames to keyrings and cufflinks should provide something for every difficult Dad out there, on his special day.